love is magical, Your photos should be too. WE CREATE PHOTOS THAT LET YOU REMEMBER NOT JUST HOW YOU LOOKED, BUT HOW YOU FELT. We insist on breaking down the awkward barrier that exists when a camera is in your face. 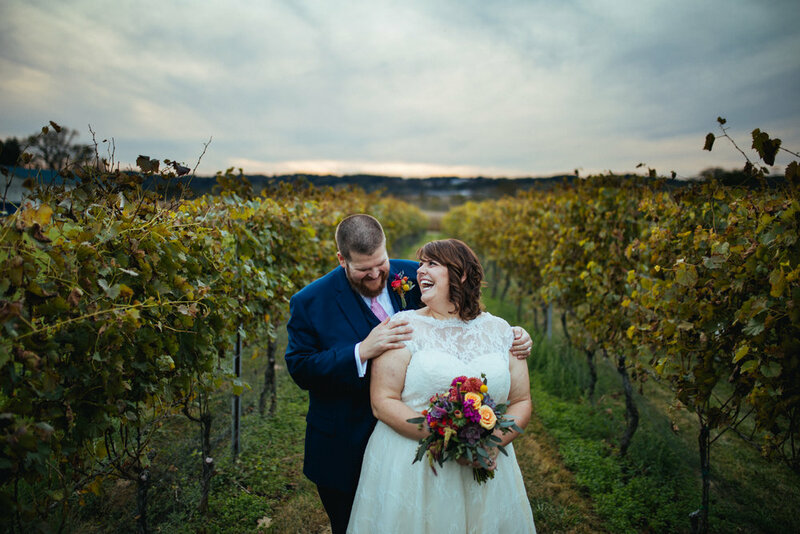 Connection and trust are a really important part of this process, and the reason that we spend so much time getting to know our clients (who usually turn into lifelong friends) prior to their wedding day. WE PROMISE TO ALWAYS BE A SAFE AND WELCOMING SPACE, SO YOU CAN JUST BE YOURSELF. You do you, and we’ll be there to capture it (and show you how incredible you are in the process). 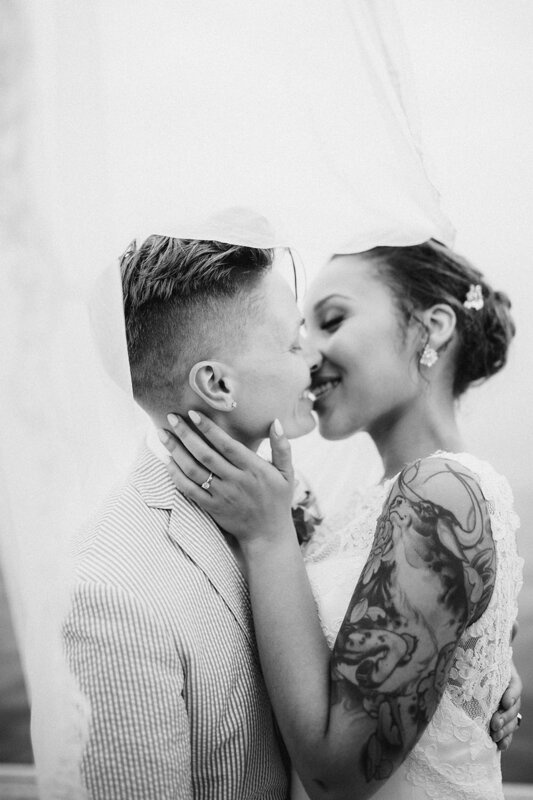 We are a team of badass babes that fight for love and equality, and will be your personal wedding day champions. We are passionate about photographing kind-hearted folks who are unapologetically themselves. Our favorite couples to work with believe in giving back to their communities, that #BlackLivesMatter, that climate change is you know...real, and choose to embrace their own unique quirks and talents.